TEHRAN (Tasnim) - Oman’s Sultan Qaboos carries no message from any country for Tehran, a senior Iranian parliamentarian said on Sunday, and added that the focus of his visit is economic and diplomatic issues. “Oman's ruler carries no mediation message from a specific country for Iran,” Rapporteur of the Iranian Parliament's National Security and Foreign Policy Commission Seyed Hossein Naqavi Hosseini said. Earlier, a number of media outlets raised speculation that the Omani monarch has travelled to Tehran with the aim of mediating in the current standoff between Iran and western countries over Tehran’s nuclear program. “The two states (Iran and Oman) will discuss bilateral, regional and international issues,” Naqavi Hosseini added. Iranian President Hassan Rouhani officially welcomed Oman’s Sultan Qaboos bin Said Al Said in Tehran’s Saadbad Palace on Sunday, as the first head of state he received since he took over as president in early August. 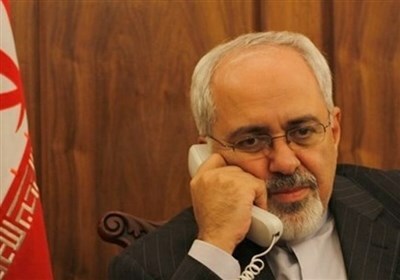 In similar remarks, Iranian Foreign Minister Mohammad Javad Zarif had also played down reports that Sultan Qaboos was visiting Iran with a message from the White House. "We have not been informed if he is carrying a message (from Washington) but we are ready to talk about the subjects" that Sultan Qaboos wants to discuss, he said. According to media reports, the focus of the negotiations between the two countries is Iranian oil and gas exports to Oman and developing joint offshore gas fields. The Omani ruler is also due to meet Supreme leader of the Islamic Revolution Ayatollah Seyed Ali Khamenei and some other high ranking officials. 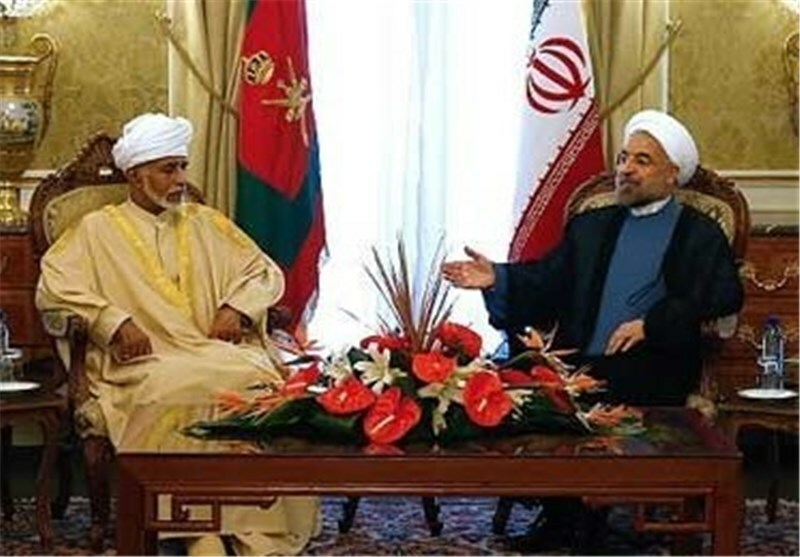 The Islamic Republic of Iran is keen to improve bilateral relations with Oman, President Hassan Rouhani had said on August 7. Iran and Oman share control of the strategic Strait of Hormuz, through which one-fifth of the international oil supply passes, and have always maintained cordial relations.